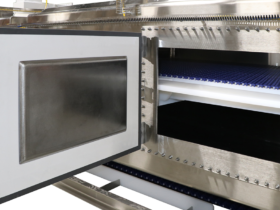 Microwaves offer many benefits to your operation. 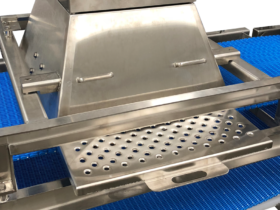 A microwave system is the perfect choice for your cooking, drying, or heating needs and has the capability to substantially decrease your processing times. 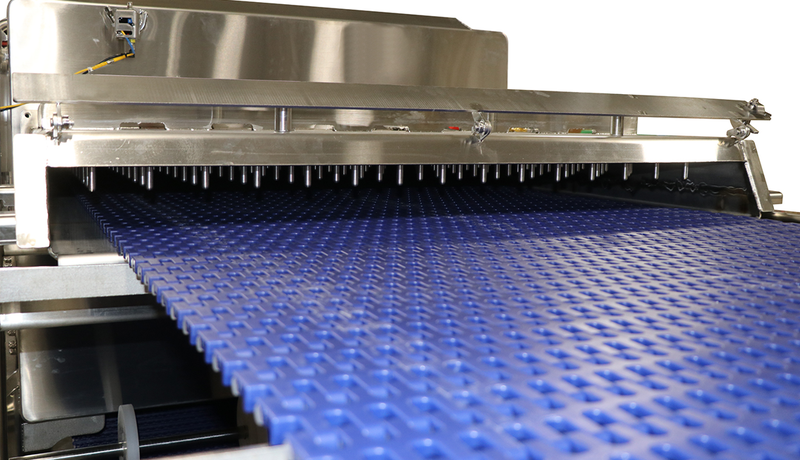 It provides the opportunity to improve quality and maximize throughput by volumetrically heating your product. 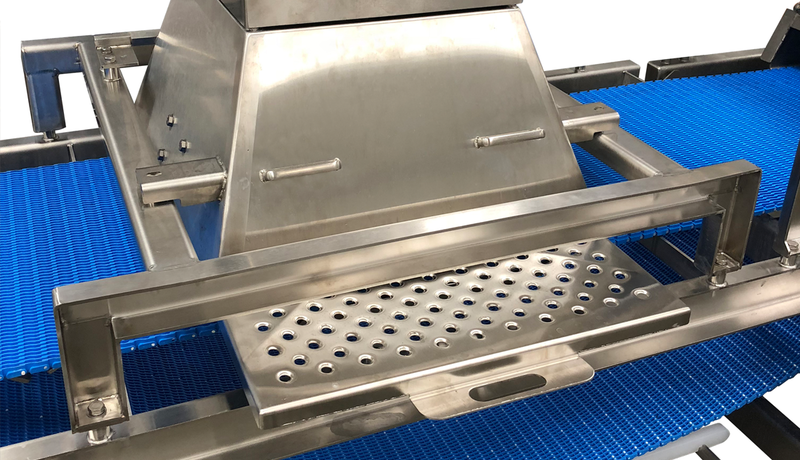 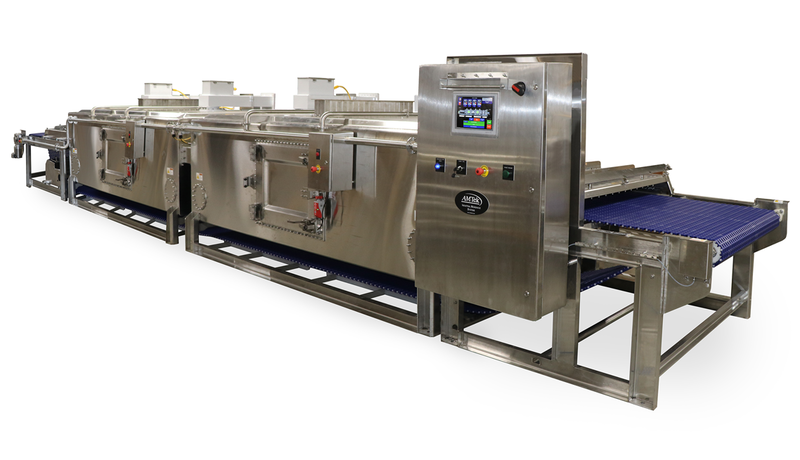 Microwave processing allows for precise control of product temperatures, ensuring they are within your required limits. 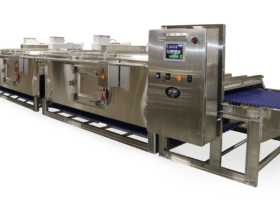 Your microwave system will be customized to meet your specific production needs and facility layout. 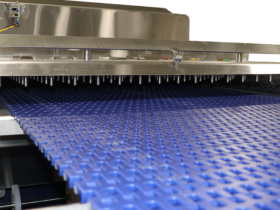 A multiple chamber layout allows for even greater control over your final results. 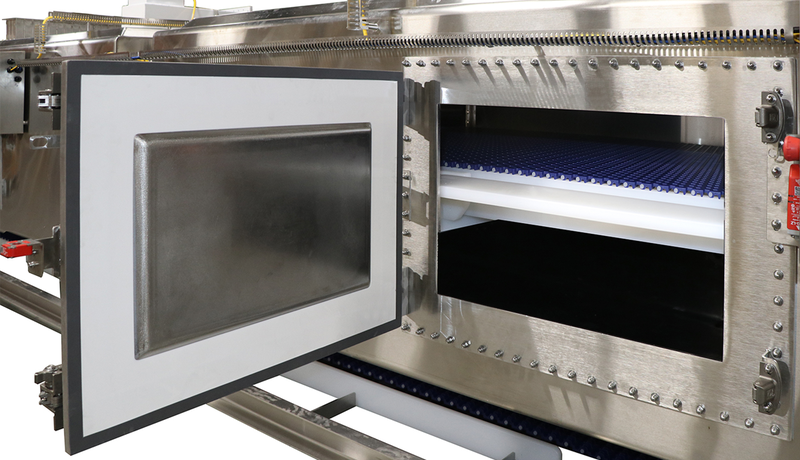 A positive drive, articulated belt of microwave transparent material moves continuously through the oven.